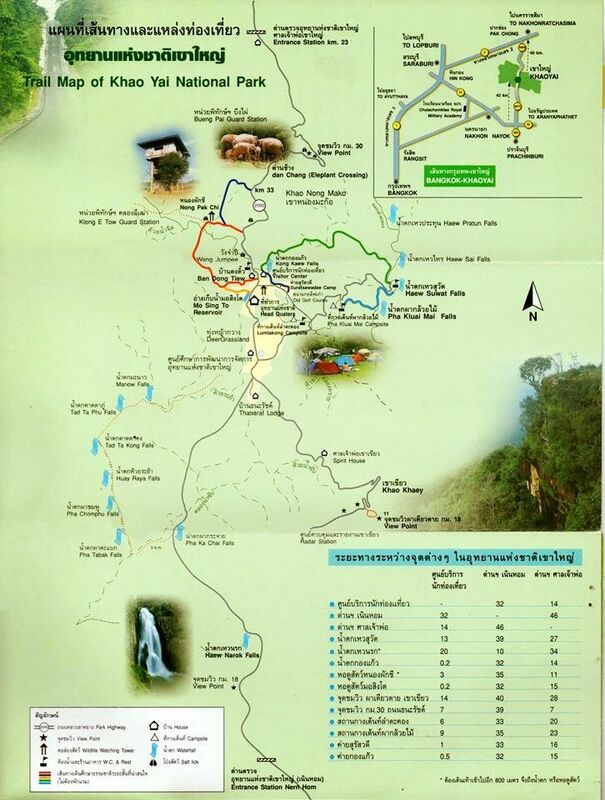 Come with me on this trip, and you'll get to hike in the Khao Yai National Park, have a relaxing lunch at the waterfall, and have a local dinner at the Korat Night Market where you can also do some shopping!. We are here! Let's start hiking in the National Park. The total hiking distance is going to be about 3 km. Be sure to drink lots of water! It's time to have some local lunch at the National Park. Let's have a relaxing lunch at the waterfall! After a fulfilling local lunch, it's time to go back to Korat City. We are here in Korat! It's time to do some shopping and have some local dinner at the Korat Night Market. Let's end the trip here at the Korat Night Market. Hiking in the good National Park, visiting and relaxing at waterfall and shopping at night market. A best place to visit in Korat. Go to the nature, hiking in the national park, seeing the beautiful waterfall. This trip was very adventurous.wiwat was such a great tour guide I felt very relaxed with him he was also such a gentleman and helped me carry my shopping! If your looking for an adventurous fun day then this is it ! My boyfriend and I had very specific things we wanted to see in Khao Yai, and Wiwat was extremely open and flexible to adjusting his itinerary. He was also very good with his english, and we even enjoyed doing some activities with him. During the times when my partner and I were more private and personal, Wiwat was sweet enough to take our photos - as he knew it was our anniversary trip. It felt less like a tour, and more like a trip with a very old friend. Thank you so much Wiwat! This was a fun-filled day packed with a variety of adventures and sites. Wiwat was a great guide. He was flexible with the agenda and also attentive to accommodating my vegetarian diet. Highly recommend this trip for anyone visiting Korat. Thank you for review K. Vonie.